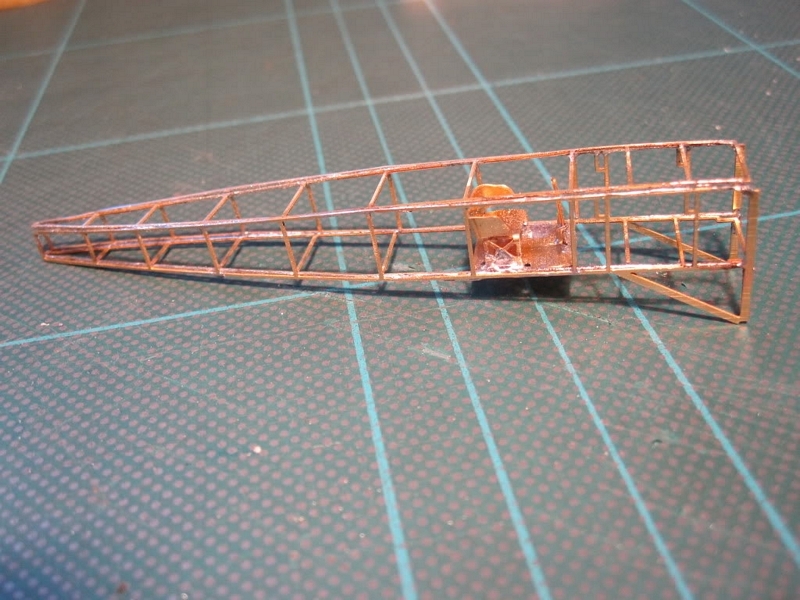 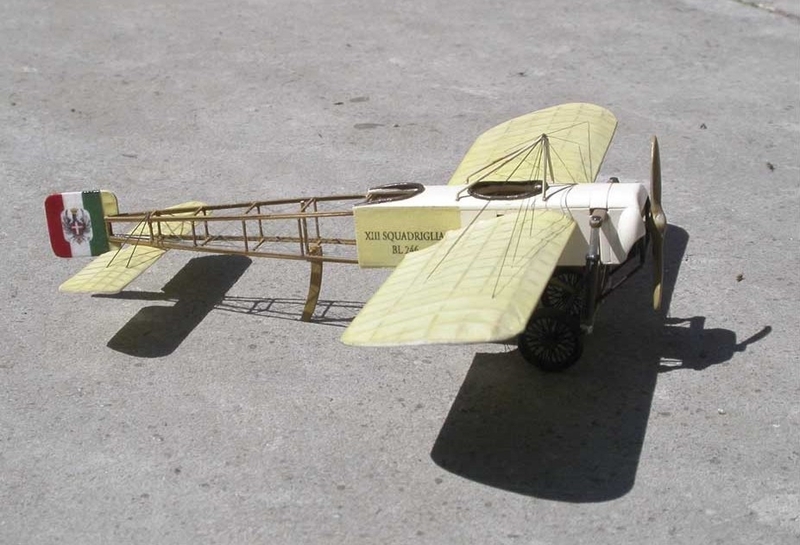 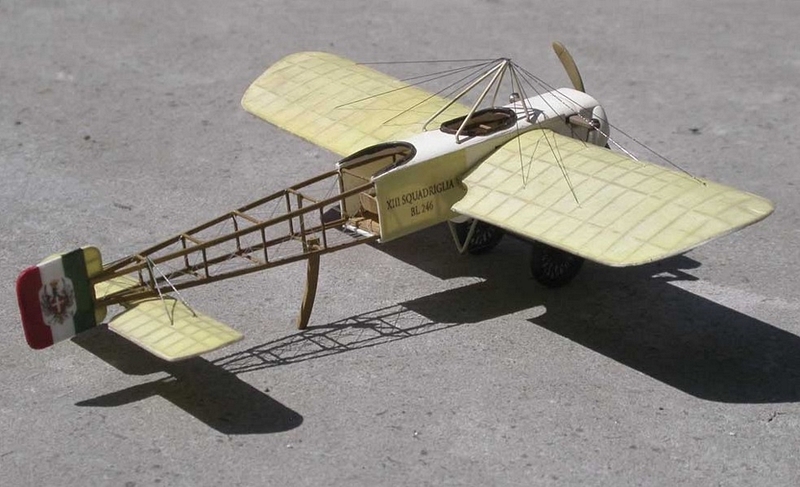 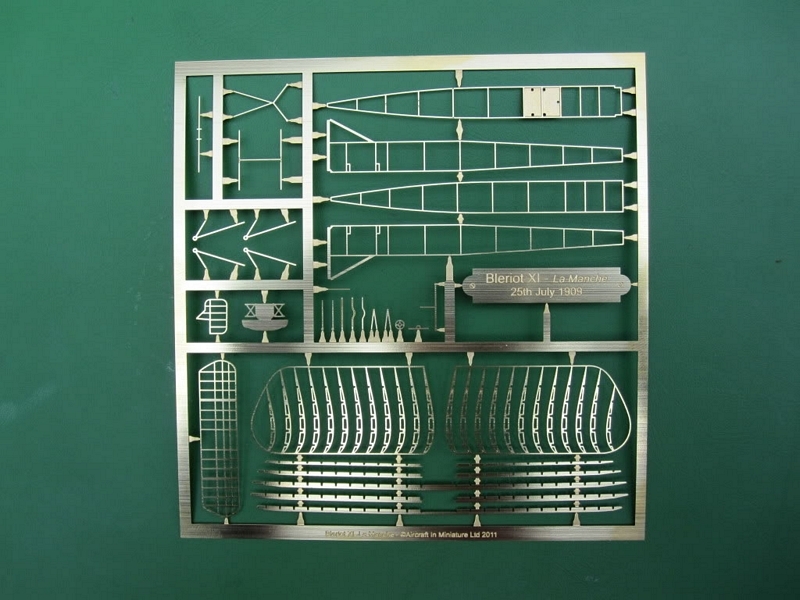 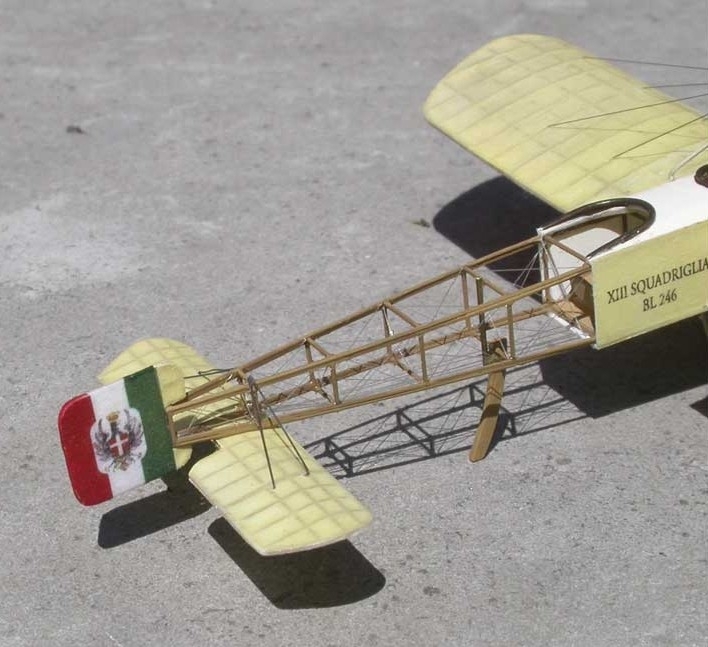 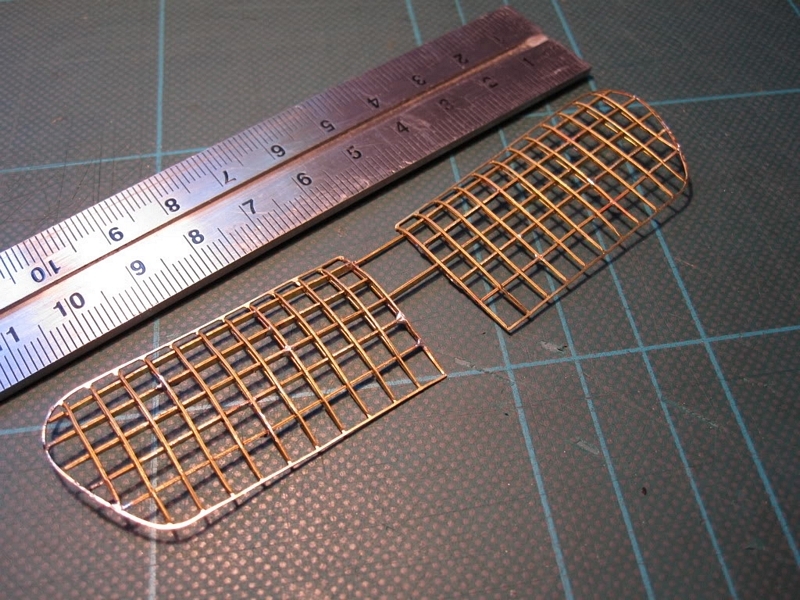 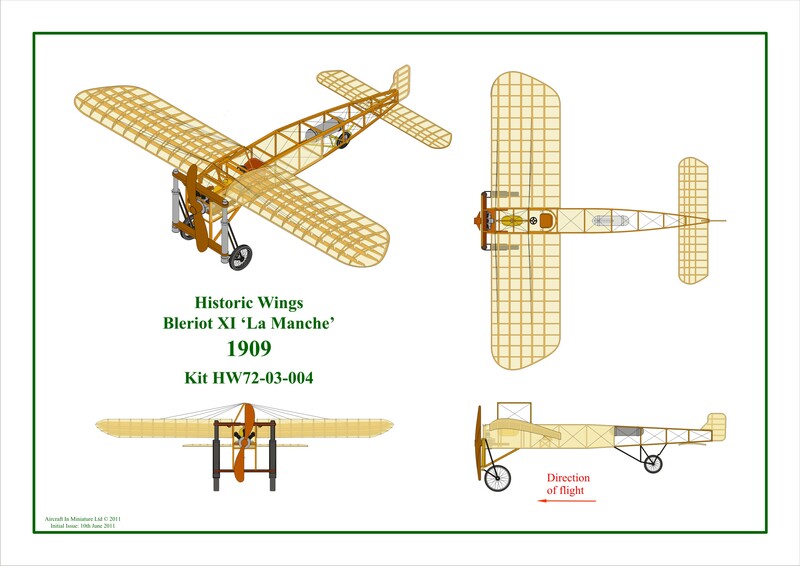 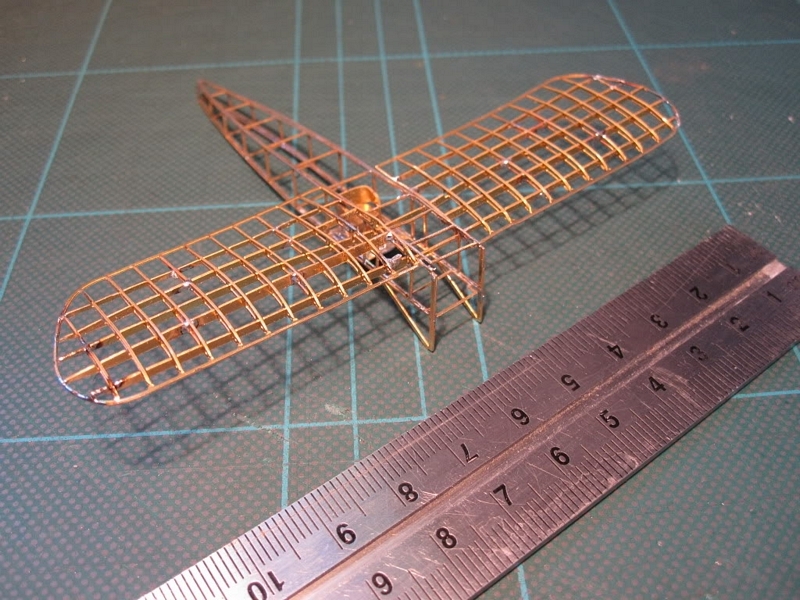 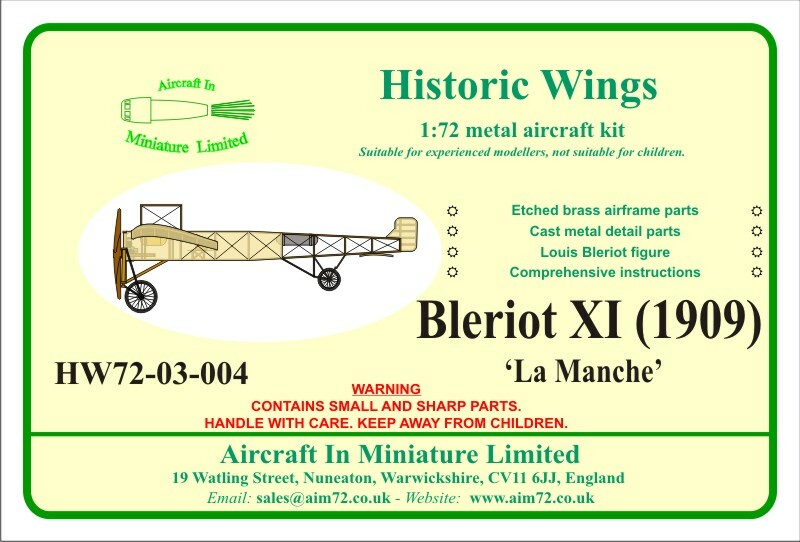 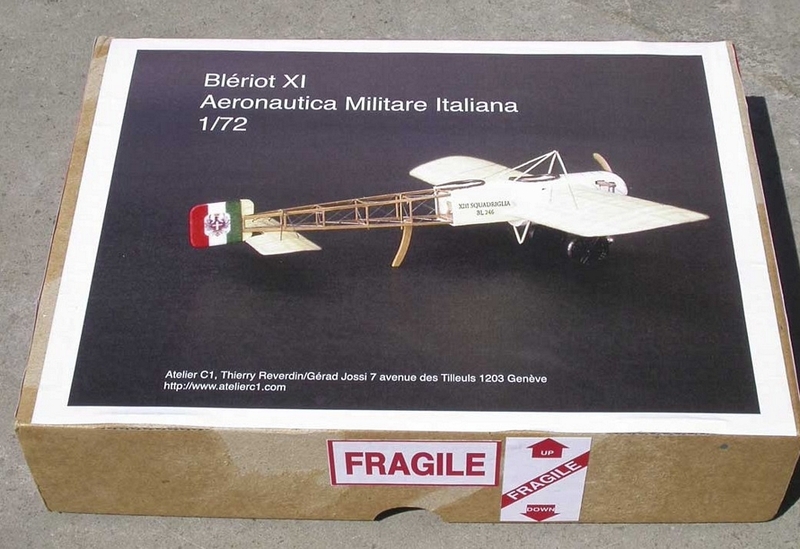 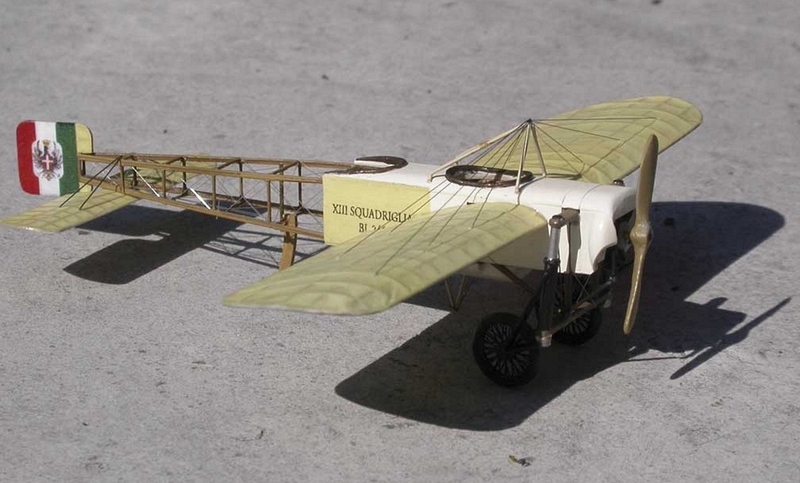 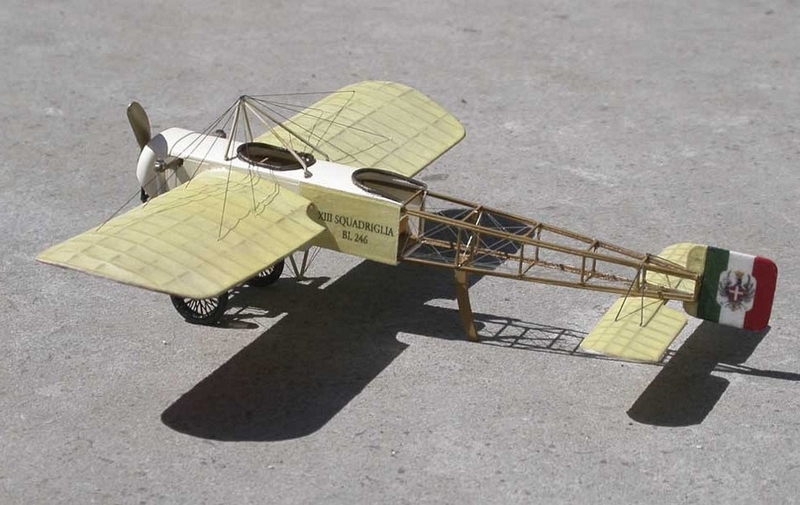 A 1:72 kit of the Bleriot XI ‘La Manche’, in which Louis Bleriot flew the English Channel in 1909. 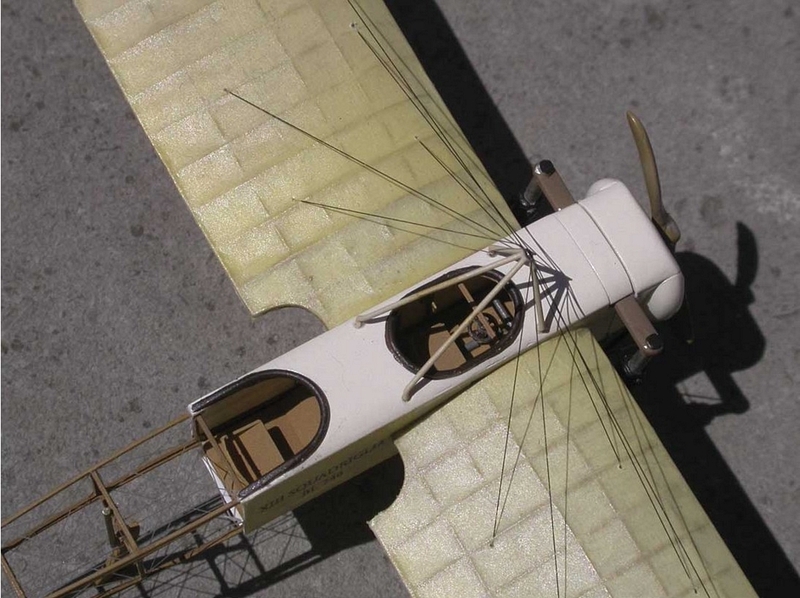 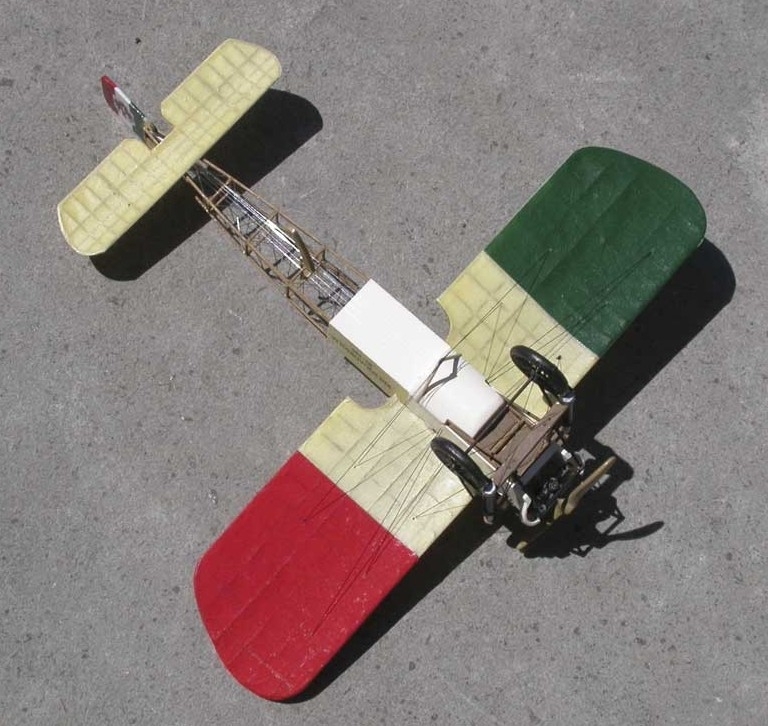 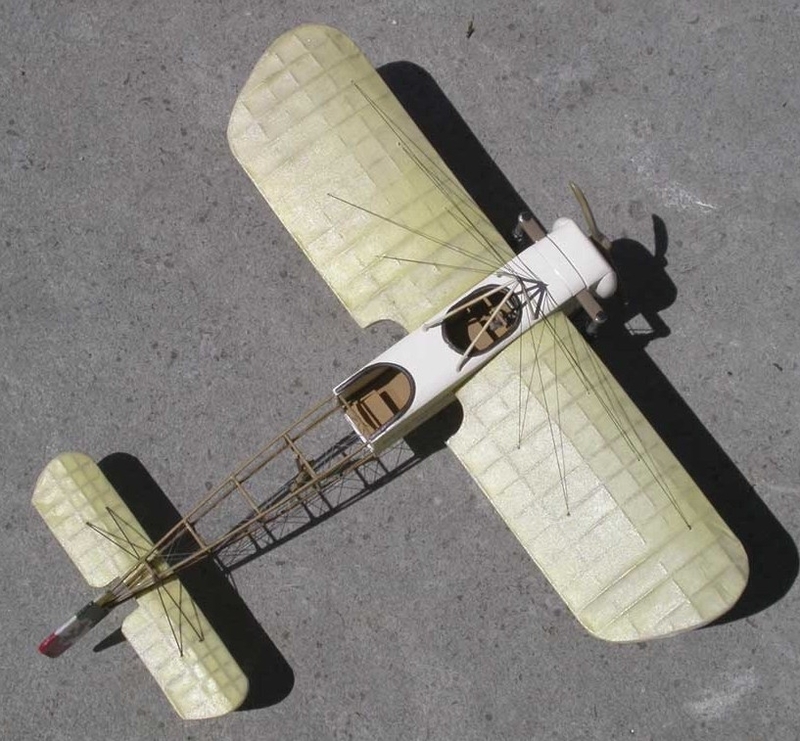 Thierry Reverdin , of Atelier C1 in Geneva, sent these photographs of his conversion of our Bleriot XI kit into a two-seat aircraft - enjoy these pictures of a superb model. 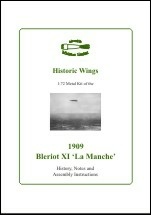 Thanks for the photographs Thierry.